We believe families need a place to play together. 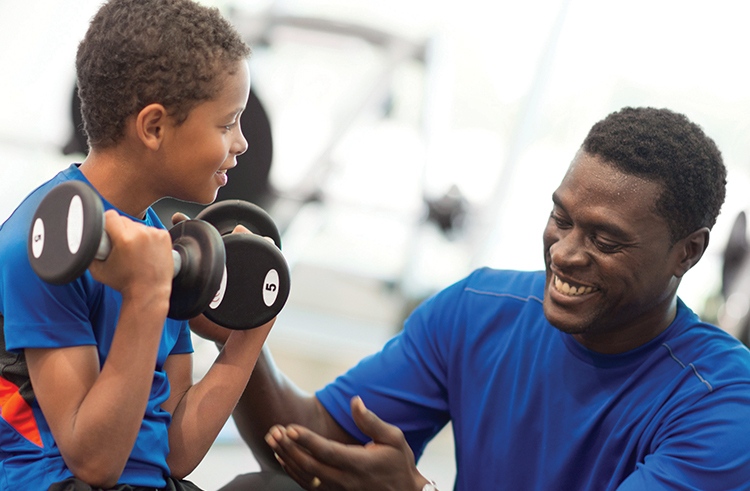 From family fun nights to shooting hoops in the gym, the Y is the perfect place to reconnect. • Attend FREE Family Events such as Movie Nights, Festivals, Healthy Kids Day and Pool Parties. At the Y of Delaware, we have so much to offer, it’s hard to list it all! For more information, or a current schedule of programs by location, give us a call, or click here.